The Leeming Spartan Cricket Club is delighted to formally announce the appointment of our head coach this season, with newcomer to the SMCA, Nick Manifis taking on the role! The leading Australian based travel distributors, Claremont Quarter has staff who collectively have over 60 years travel experience, meaning you don’t need to look any further than Helloworld! 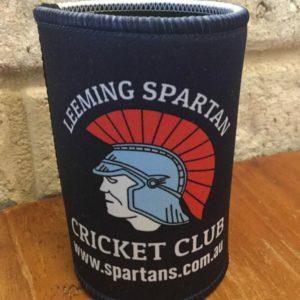 For all sales made when mentioning Leeming Spartan, you save, and the Club receives 1%! Parkwood Plumbing Centre has everything you need for your bathroom, kitchen and laundry, all under one roof. For quality pre-owned Jaguars, servicing, parts, and maintenance of current Jaguars through to the rare and classics not often seen on the roads today, “rely on Roadbend”. 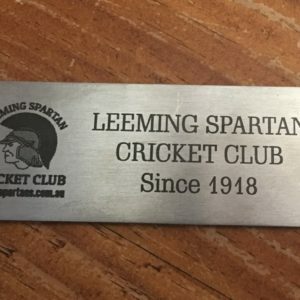 The Leeming Spartan Cricket Club’s Bronze Sponsors are vital members of our Club, and we encourage you to check them out!